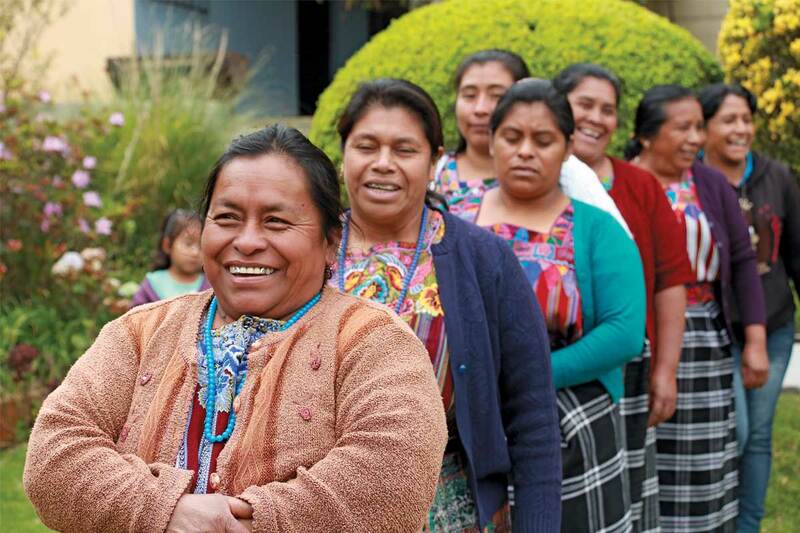 The “Hope of Life” mothers group, formed by mothers of sponsored friends in Guatemala. Empowered mothers are a force for positive change. Unbound’s program model is based on that conviction. 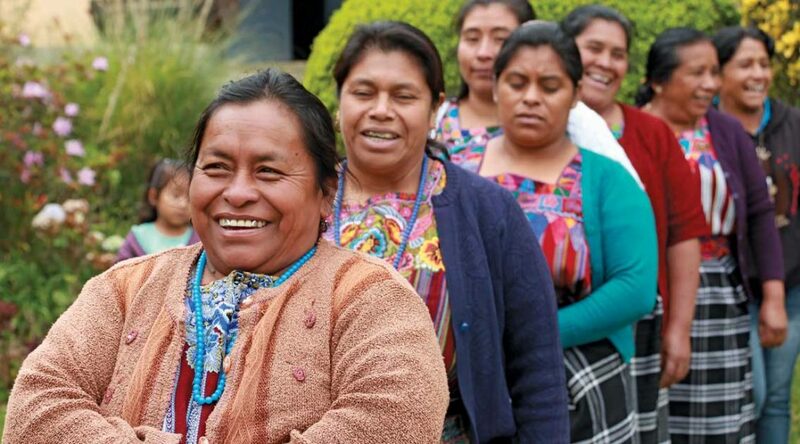 And new survey results indicate the program contributes to mothers’ empowerment in employment, decision-making, community involvement and other areas. The study focused on three indicators of empowerment that align with what Unbound aims to achieve and have also been validated in external research: increased choices in life, positive change and greater personal control. The responses of the mothers in the Unbound program were compared to responses from mothers of children on a waiting list for sponsorship. This provided an “apples to apples” comparison of families in similar circumstances, and provided an understanding of how the sponsorship program contributes to the empowerment of mothers. A culture of learning has characterized Unbound’s work from the start, following the founders’ conviction that, given opportunity, people can usually find their own solutions. Nothing has illustrated that point more dramatically than the evolution of Unbound’s community-based mothers support groups. When Unbound staff saw the potential of the small groups, they adapted the concept for the mothers of sponsored children. It wasn’t long before it spread from India to other countries in the Unbound world. Today, creative initiatives are growing out of the mothers groups everywhere Unbound works. In Kenya, groups are providing venture capital for members through their own savings and credit cooperatives, while in the Philippines mothers are working together to provide community-based wholesale marketing of goods and services. In every case, the impetus for the initiatives came from the members themselves. Unbound staff everywhere have come to understand — as Bob Hentzen did — that the answers are already within the mothers, waiting to be brought forth. Visit Unbound.org/EmpowermentStudy to read the full evaluation summary.